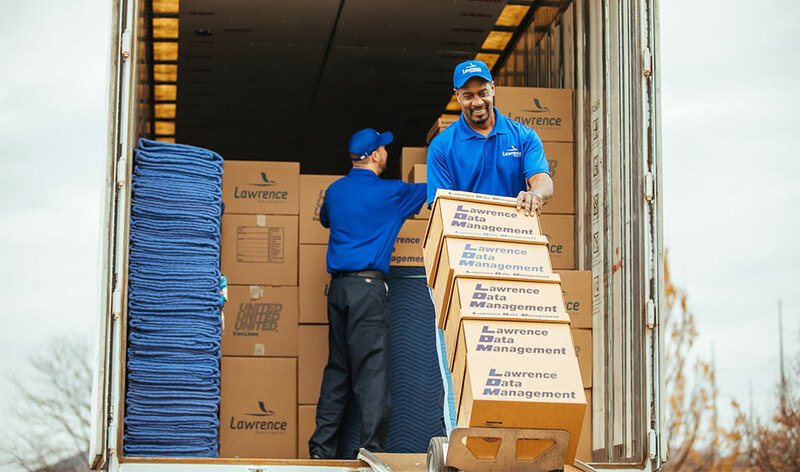 With 85 years of experience, Lawrence is one of the top office movers in the area. From small, privately-owned businesses to Fortune 500 companies. Our experience and customer service dedication is the best in the industry. 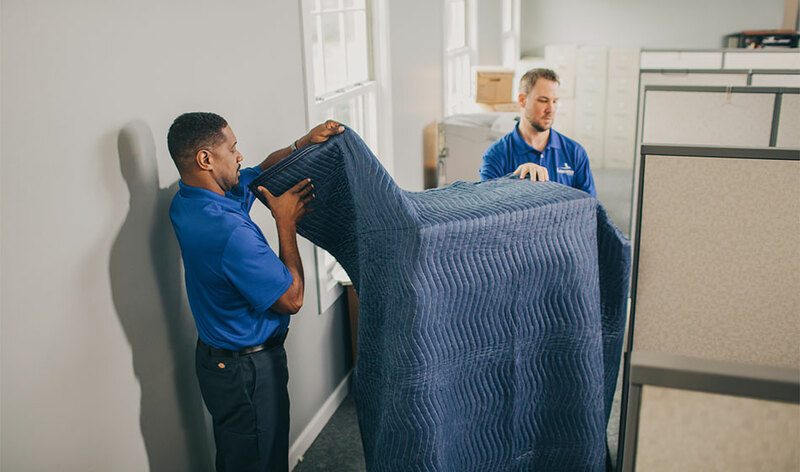 Our trained office moves experts offer expert guidance, logistical support, equipment, and storage to ensure a smooth move. Your assigned Move Coordinator will work with you through every stage. Office moves can be disruptive to businesses. Most business moves must take place in stages and often-times after hours and on weekends. Your Move Coordinator will help move with few interruptions to your business. They will help you coordinate your move in phases, to ensure minimal downtime due to moving and system reinstallation. Move Coordinators also prepare moving timelines and instruction sheets to make sure your move is organized and completed on time. 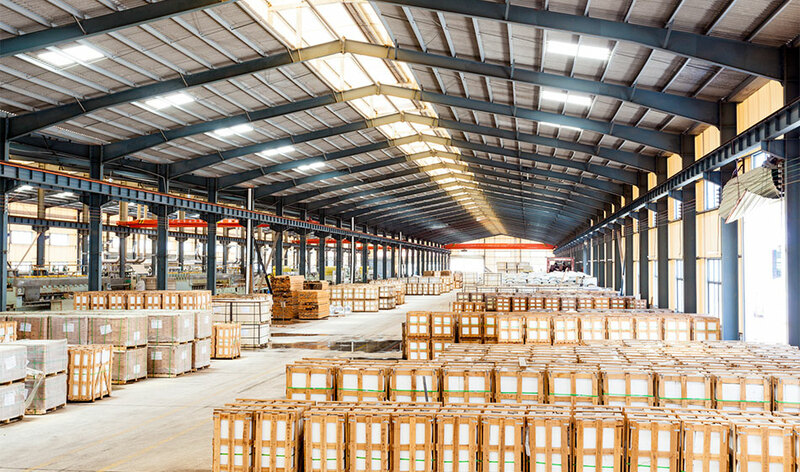 We move heavy equipment and inventory for industrial facilities, factories, and distribution centers. With years of industrial moving experience, Lawrence Moving can help your company move heavy machinery, appliances, oversized fixtures, and other pieces of specialty equipment. Possessing the right equipment makes all the difference in office and industrial moving. From a small local move to a cross-country move for a large manufacturing plant. We also offer the use of stackable plastic totes for commercial moving. These totes are environmentally friendly, and they prevent items from being crushed or damaged. Additionally, plastic totes eliminate the need to buy moving boxes.